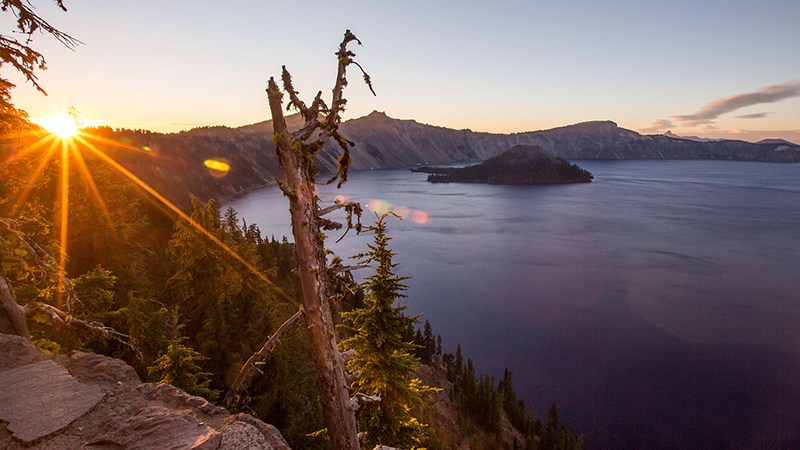 Join us for a photographic experience to Diamond Lake and Crater Lake. We will set up camp at Diamond Lake, then hit up Crater Lake for sunset and stay for some stars. Then back to Diamond Lake for more night photography, then get up early for sunrise. We’ll then go over to Crater Lake for a moderate hike and more photography, then back to Bend for a post-shoot recap in Adobe Lightroom.